Need a cheap, fun, family-friendly activity this weekend? 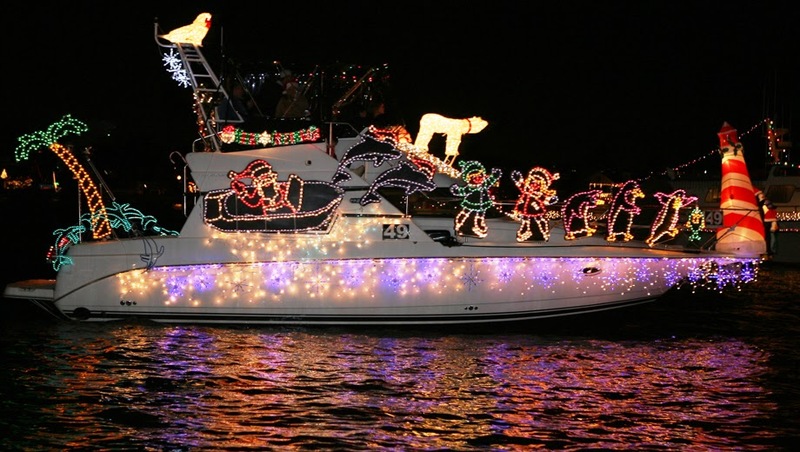 Let me recommend to you the Newport Beach Christmas Boat Parade, going on now through December 21st! 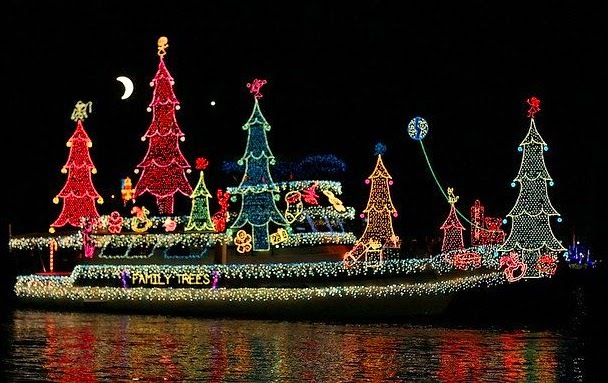 Dazzling lights, astounding displays on gorgeous yachts and tons of holiday cheer await you. You can either watch the parade from select restaurants, hotels, chartered yachts, reserved seating locations or just along the route of the parade (free). The festivities start at 6:30pm off of Bay Island and ends at around 9:00pm. For a great list of other events going on during the holidays, check out the Orange County December Holiday Events post series by BetterLivingSoCal.com. 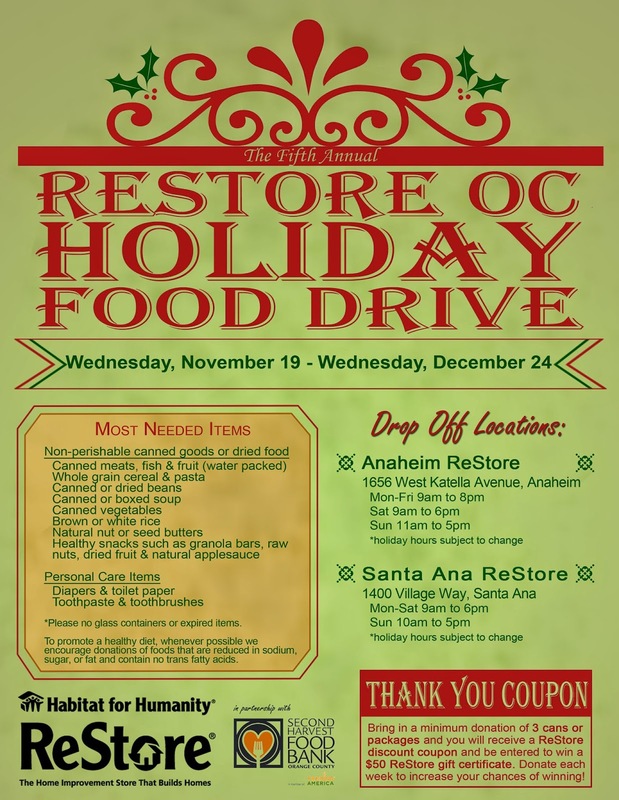 The 5th Annual ReStore OC Holiday Food Drive is going on now through December 24th. 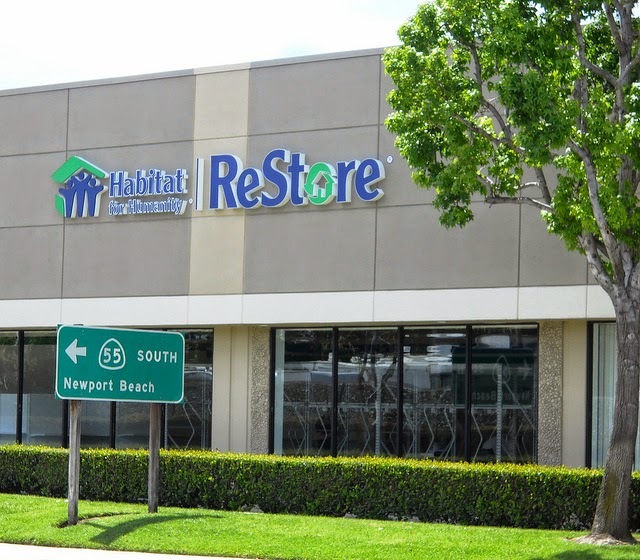 Give back this holiday season by donating food items at both Habitat OC ReStore locations. All food items will be delivered to Second Harvest Food Bank in Orange County. Non-perishable canned goods or dried foods as well as certain personal care items are needed. See the image above for more info. If you donate 3 items you will receive a ReStore discount coupon and be entered to win a $50 ReStore gift certificate! Donate a minimum of 3 items each week to receive extra entires. While you're there pick up your raffle tickets for the Kitchenaid Outdoor Grill Raffle. Tickets are available at both stores now through December 30th. This baby is valued at $2500! Give back then kick back.
! !UPDATED DATE DUE TO WEATHER!! The Store Opening will take place Thursday, December 4th. 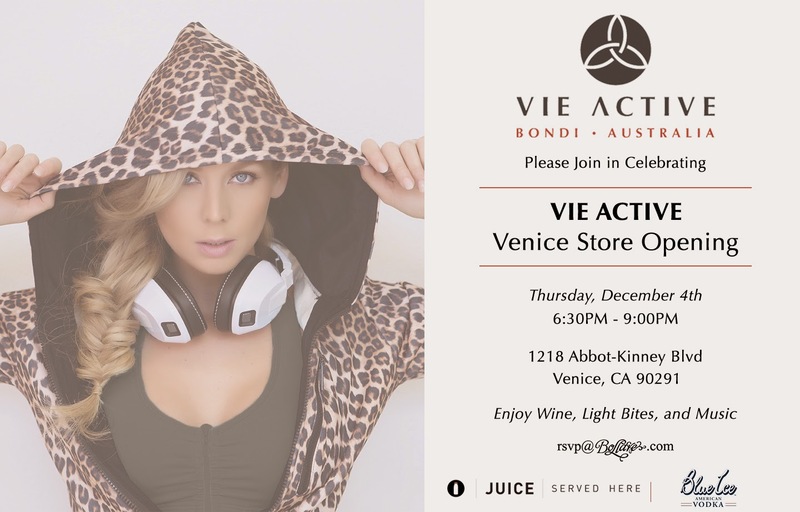 VIE ACTIVE of Australia is throwing a party for its first U.S. Store Opening in Venice on Thursday, December 4th, 2014. Head to the store on Abbot Kinney for the festivities, taking place between 6:30pm and 9:00pm. Expect complimentary wine, light appetizers and music. Meet VIE ACTIVE's designer and personal trainer, Noa Ries! So Halloween is coming up and you still haven't even thought of costume ideas. You really don't have the time to lug yourself over to the Costume Emporium on the other side of town so you're down to online shopping. Hey, we've all been there! Luckily there are some great deals on Amazon.com. Hint, hint! Upgrade to Amazon Prime for free to get that costume in 2-3 days, just in time to wear it to that office party coming up. Have some super fun dress-up time this Halloween! Habitat for Humanity's 2 OC Restores are celebrating Halloween this weekend with an exciting sale. 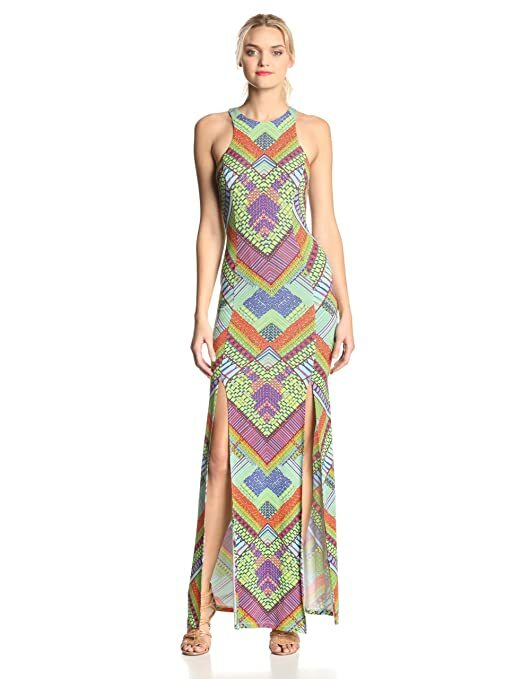 Expect up to 50% off select items, which vary between the two stores. The sale starts Saturday, October 25th and ends Sunday October 26th. Not only are there amazing deals a-brewing but if you come dressed in costume, you'll get a reusable ReStore shopping bag for free! It's that fun, intentionally creepy time of year again and the Anaheim Packing District is celebrating all throughout the weekend! 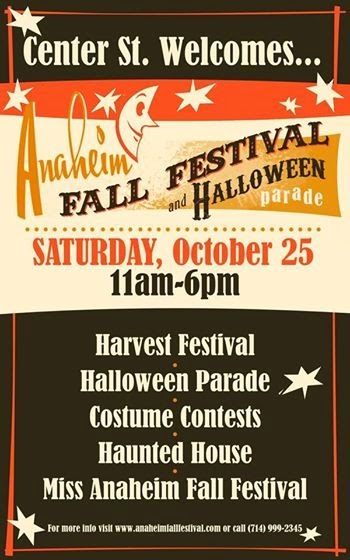 The fun starts at the Anaheim Fall Festival taking place at Center Street Promenade from 11am-6pm. Expect food and fun! Kiddy and doggy costume contests, a haunted house and much more await. The Anaheim Halloween Parade celebrates its 90th anniversary this year. The parade runs from 6pm to 9pm. 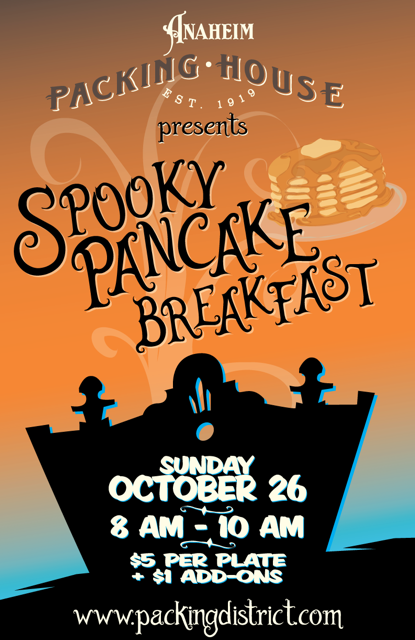 Don't miss the Spooky Pancake Breakfast this Sunday, October 26th! The breakfast takes place in the Anaheim Packing House and lasts from 8am-10am. The cost is $5 a plate with $1 add-ons. The Halloween Parade floats will be viewable at Farmers Park, and the Farmers Market will take place from 10am to 3pm. 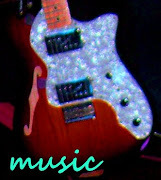 Enjoy live music at the Farmers Market from 11am to 2pm. That's a whole lot of fun all packed into one week! Happy Halloween, everyone. 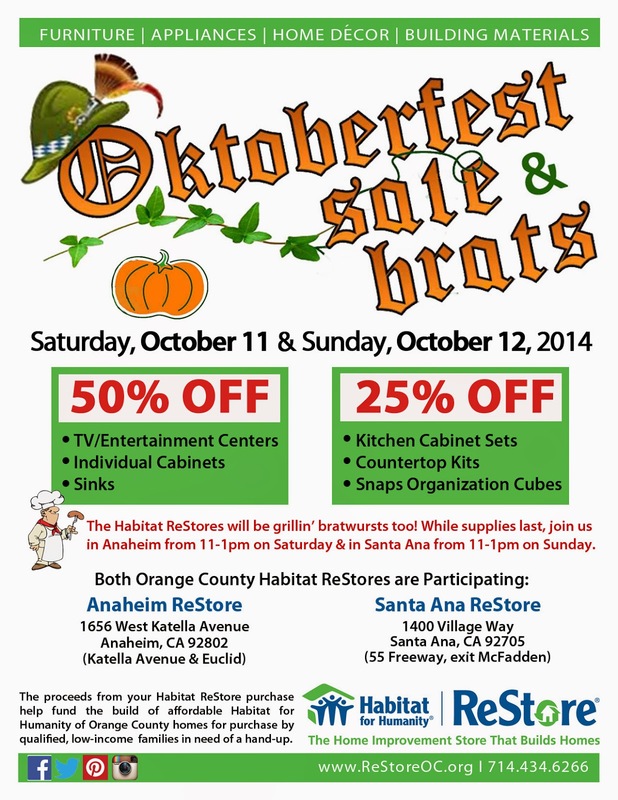 Habitat for Humanity OC ReStores are celebrating Oktoberfest today and tomorrow with huge savings and bratwurst, of course! 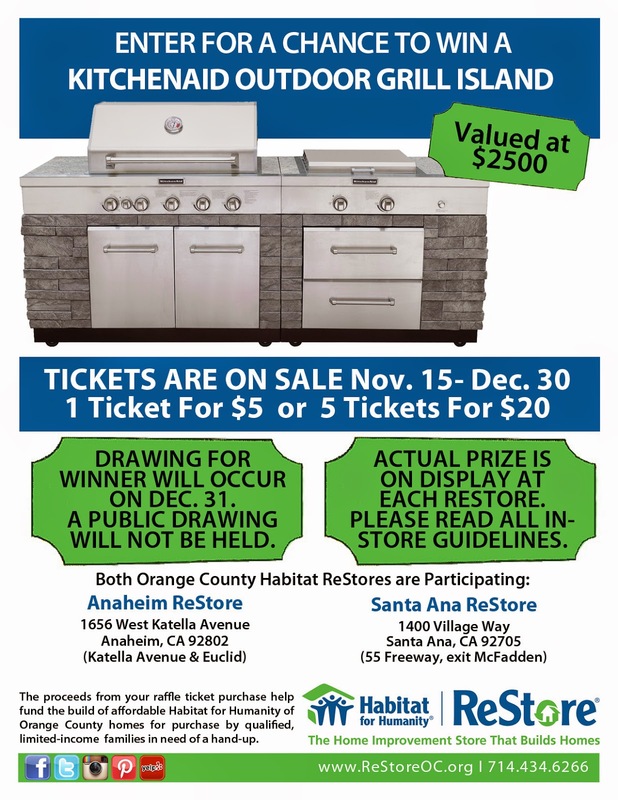 The folks at Habitat for Humanity will be grilling bratwursts while supplies last from 11 am to 1 pm on Saturday Oct. 11th at the Anaheim OC ReStore and 11am to 1pm on Sunday Oct. 12th at the Santa Ana OC Restore. Can't pass this up, right?! 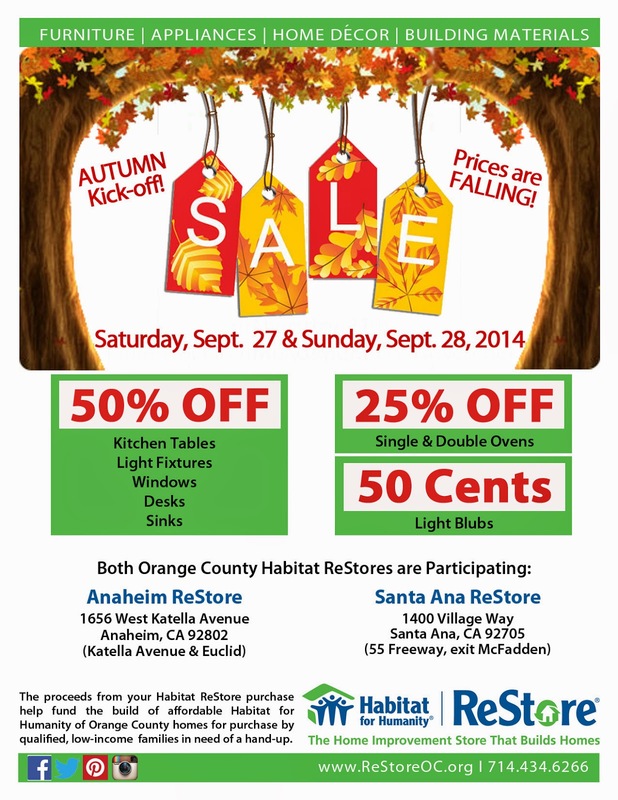 Habitat for Humanity OC Restores are having their Autumn Kick-off this Saturday and Sunday! 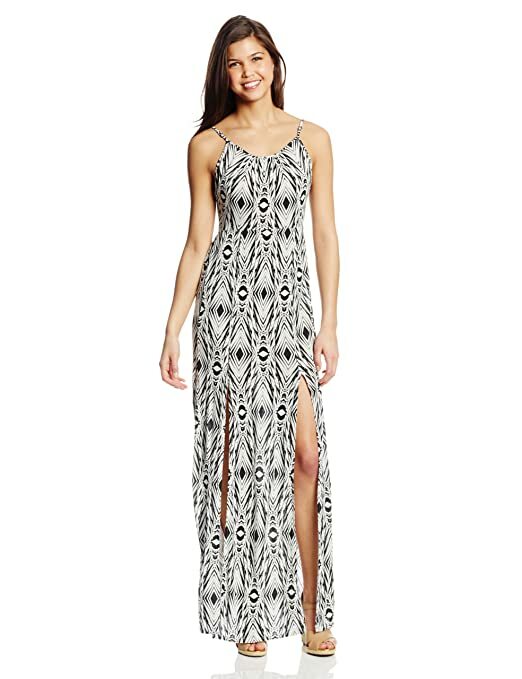 Expect to see huge savings (up to 50% off!) on a variety of items to celebrate the new season. 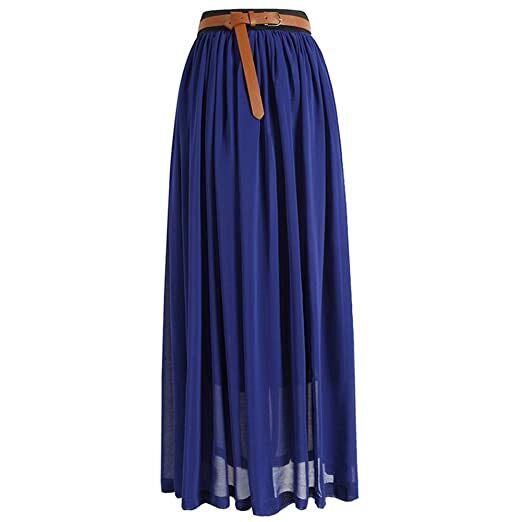 The Maxi? Yes, It's Still "In"! 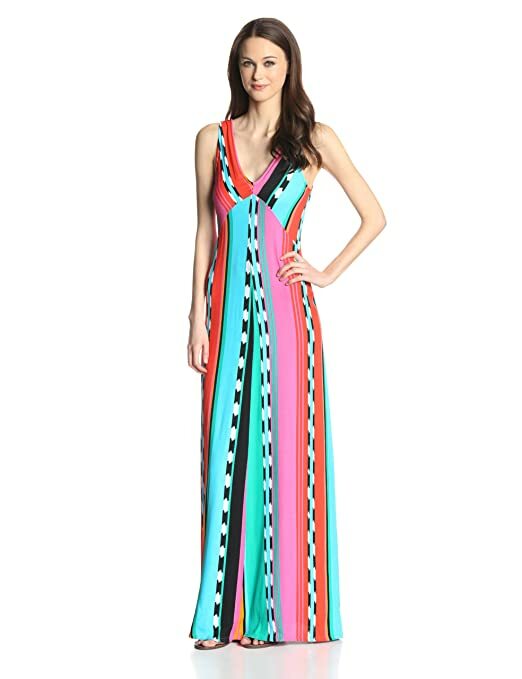 Every once in a while I spend way more time than I would confess to perusing Amazon.com for magical finds, particularly clothing. 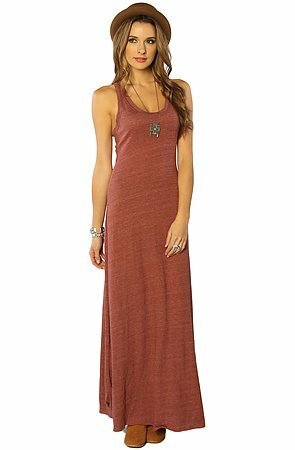 Recently I went on one of these benders simply by traveling to the home page of the site, where I beheld a variety of pretty, delicate maxi dresses laid out for me. Now, in retrospect, I think it perfectly fair to share my finds as a blog post. Be sure to leave a comment with your favorite - I need help deciding after all! 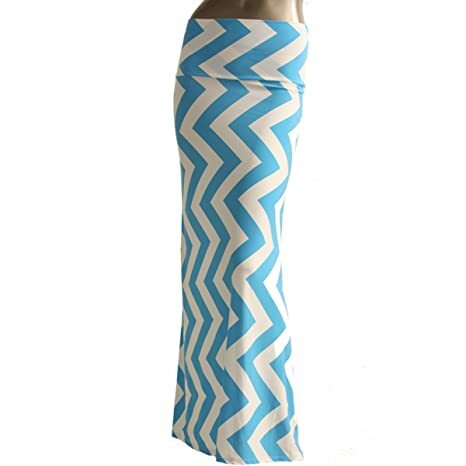 And why not some maxi skirts! 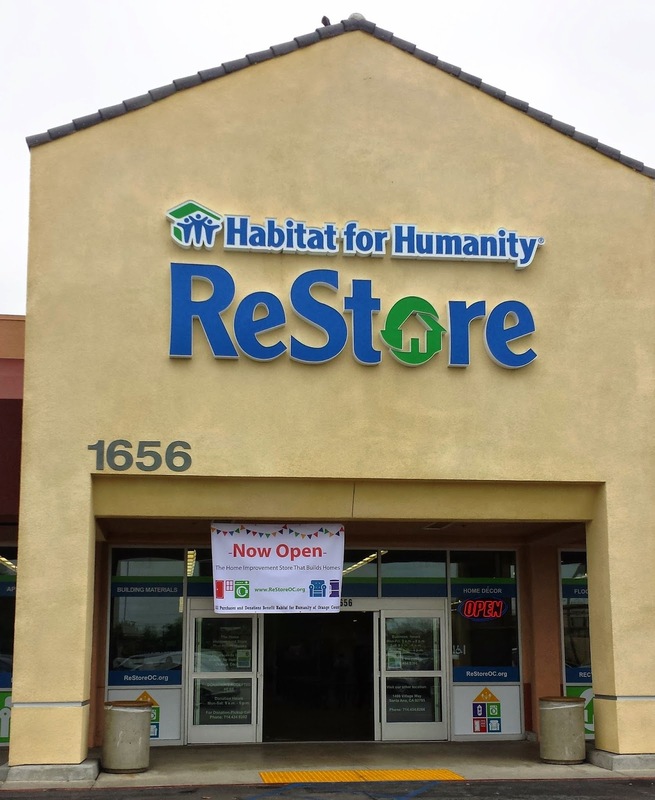 Habitat for Humanity OC is throwing a party this Saturday for Santa Ana OC ReStore's second anniversary and you're invited! Head to the Santa Ana OC Restore this Saturday, May 10th from 9am to 6pm to celebrate. There will be deals galore, giveaways and free sandwiches at 11am. Drawing prizes include a group wine tasting package at The Wine Club, Universal Studios Hollywood tickets, a Target Portrait Studio free sitting and memories collection photo package plus other opportunities! 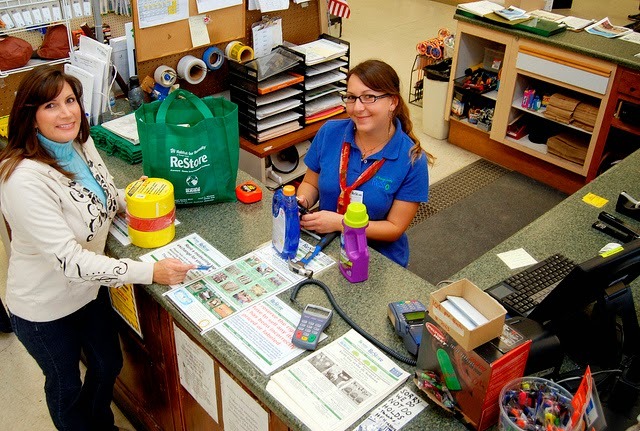 The Santa Ana ReStore location first opened its doors on May 10, 2012. The Habitat OC ReStores sell donated new and gently used home improvement items at discounted prices. 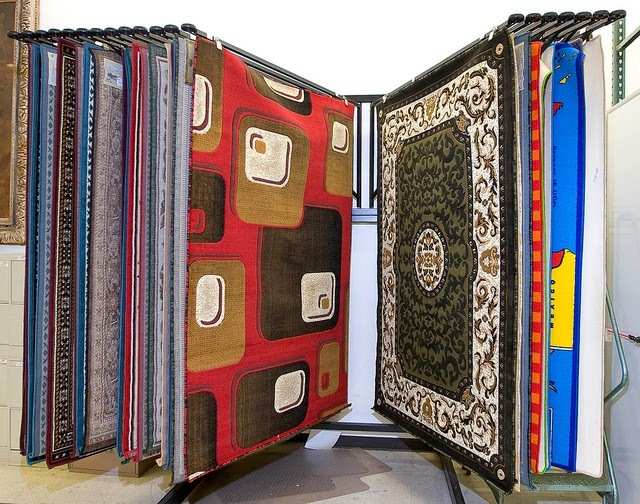 Proceeds are used to build affordable Habitat for Humanity homes in Orange County. Celebrate Mothers Day Weekend and support an important nonprofit in our community. 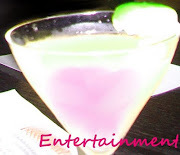 Being broke, I am always looking for inexpensive (if not free) ways to fulfill my need for getting creative. 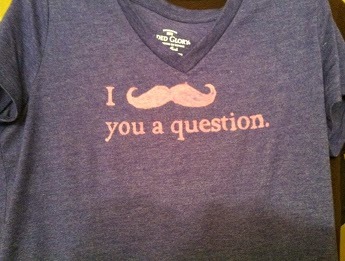 So... what could be cheaper than taking a bit of bleach from the laundry room and getting crafty with some fabric? 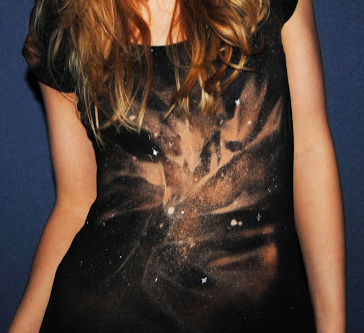 I found some out of this world fabric bleaching projects on the interwebs and compiled the top 10 easiest here. Click the tutorial title or picture to see Enjoy! **Bleach is best used on natural fibers like cotton, linen, and rayon. This tutorial is a great one to begin with because of its simplicity as well as Untrendy Life artist Dora M.'s great advice on getting started. 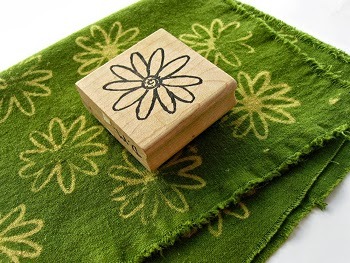 How beautiful is this green flower print fabric? Those plain colored Toms in the back of your closet could use a new life! Why not customize them with a bit o' bleach? 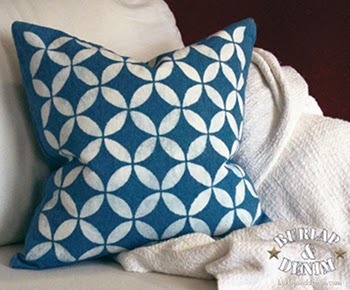 Create a stencil design that appeals to you and get your bleach on for this easy tutorial by Burlap and Denim. 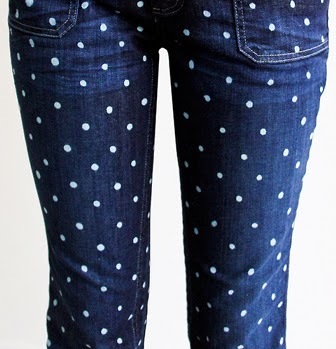 Why not get some extra wear out of your boring jeans by polka-dot-ifying them. 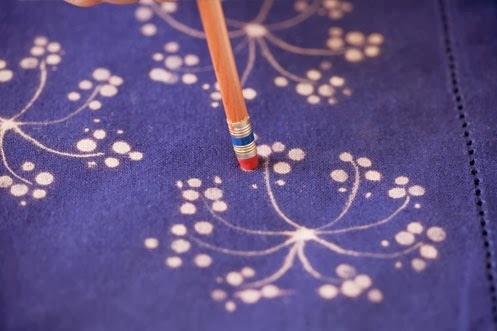 A bleach pen is especially useful for this DIY. FYI: the tutorial is given in pictures (it's just that easy). 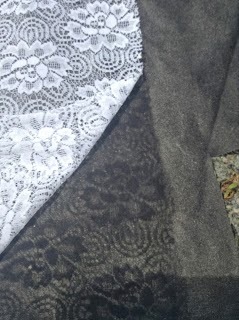 Achieve a beautiful lace effect by spraying bleach over fabric. The simplicity of this tutorial by Farm House Garden is so exciting! Now you can be a cheeky graphic t-shirt artist with a few simple steps. 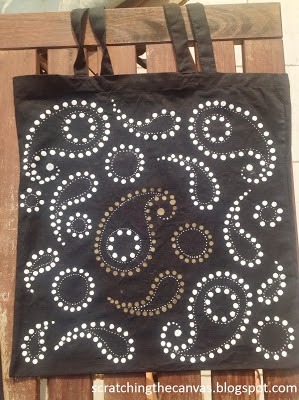 You will need some patience and a scalpel for making your stencils, but clearly the effort is worth it. This DIY tutorial is so simple to do but so beautiful that it will make you feel like a true artist! It doesn't have to be a napkin, either... what about doing this print on the ribbon of a wide brim straw hat? How easy does this tutorial from Threads Magazine look? Grab a cotton scarf you are bored of or a yard of fabric that you plan to turn into something else. 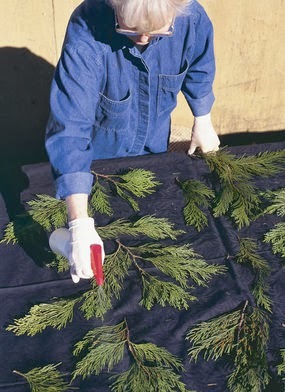 I can even imagine some beautiful curtains with a foliage pattern. This tutorial by Dot will take a bit of patience and focus but look at how rewarding! 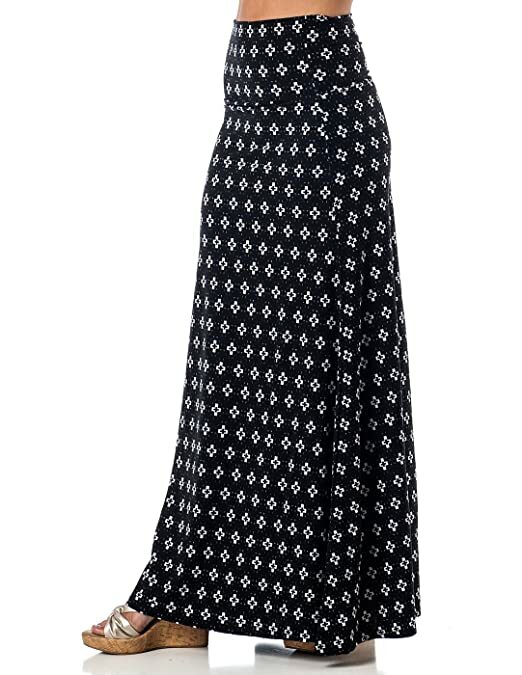 I am thinking of getting a white bag with an indigo blue. This literally out of this world tutorial is a bit more advanced, but obviously worth the effort. The creator behind this tutorial, Gwen, is a stylish gal to follow. get creative and have a bright day!